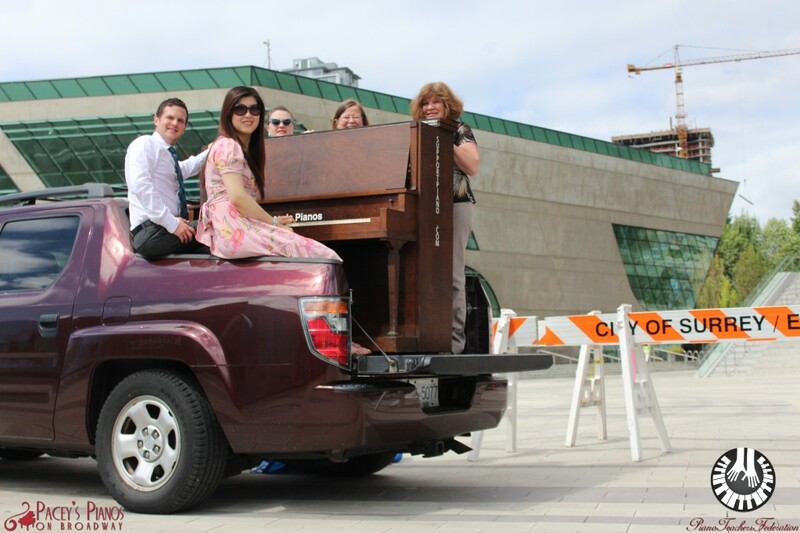 Pianos on the Street is coming to Surrey this summer and will be popping up in different surprise locations throughout the summer. This summer initiative places pianos in various open-air locations throughout the Metro Vancouver area for the public to play with the goal of building bridges throughout the community. 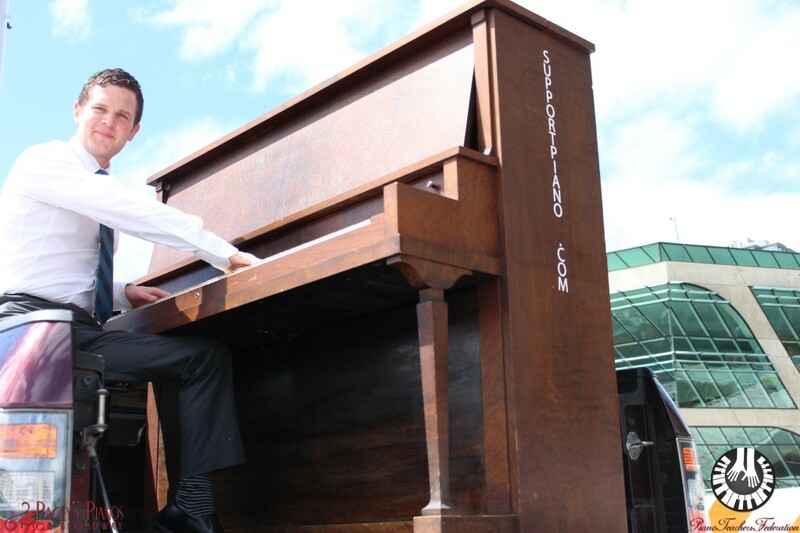 For the very first time, Pianos on the Street is coming to Surrey. 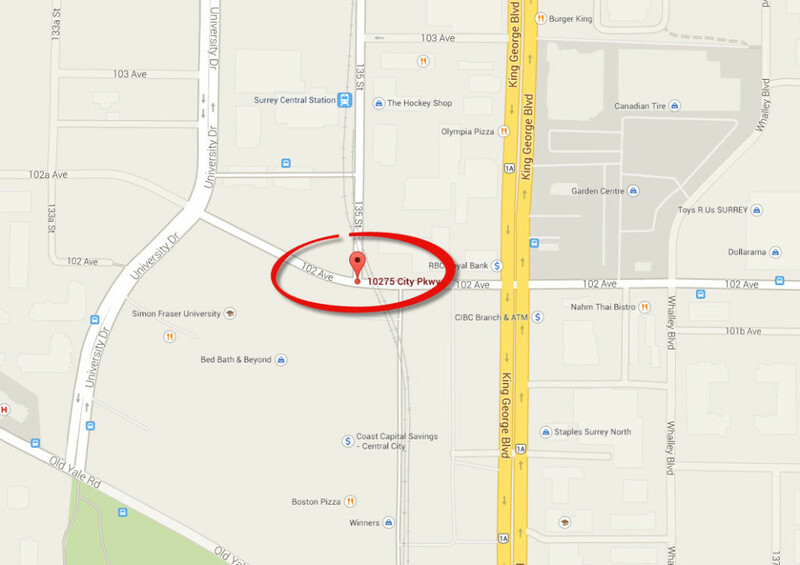 Founder of the Piano Teachers Federation, Sean Pacey, working in conjunction with the City of Surrey and PARKit, will place a piano in the parking lot of the North Surrey Recreation Centre adjacent to Surrey Central SkyTrain (10275 City Parkway) on July 8 where it will remain in place until the end of the summer. The piano will be placed within the borders of the PARKit summertime pop-up park (a park in place for the summer that, in addition to being a social space, will also feature a number of food carts for the public to enjoy). Numerous musicians will be present to celebrate the launch on July 8 – expect to see some of Surrey’s finest piano teachers serenading the public! Also, for the first time in the event’s history, Pianos on the Street will feature an upload video contest with cash prizes of up to $400. Competitors will also be eligible for a chance to play with the North Shore Symphony. All people have to do is record themselves playing and then upload their video onto www.supportpiano.com.